I came across a series of stunning images for the Star Wars geeks out there. 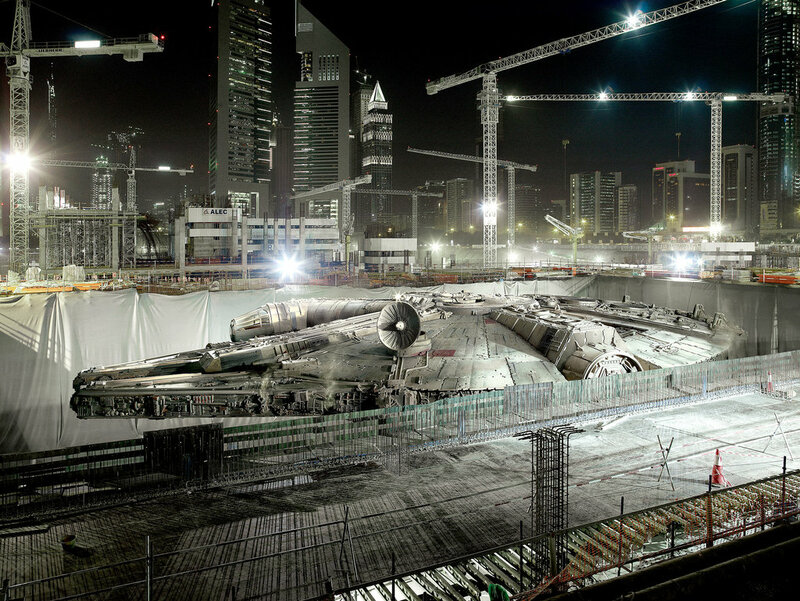 Photographer Cedric Delsaux combines real life situations and Star Wars characters and vehicles to beautiful effect. They’re seamlessly produced too and it adds a powerful dimension – reality – to the Star Wars real estate we know so well.